When we saw this efficiency room listed as foreclosure, we immediately bid to buy it. 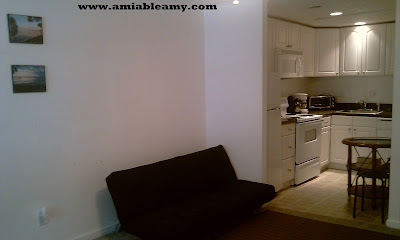 It is very small but, for a single individual who has nothing, this place is a good property to rent. That is the main reason why we wanted to buy this property. 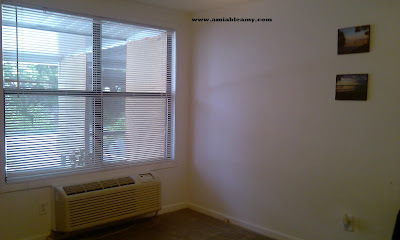 We have a sure renter and besides, this property is very affordable. After waiting for almost two months, we bought this property and in a week, we have a renter. This is a good rental income property. 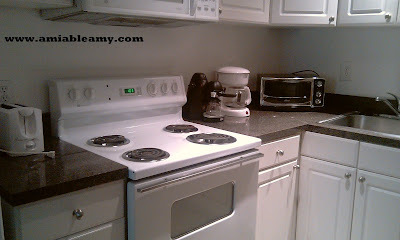 We have extra kitchen appliances at home so, we decided to bring it all here and the renter was happy. 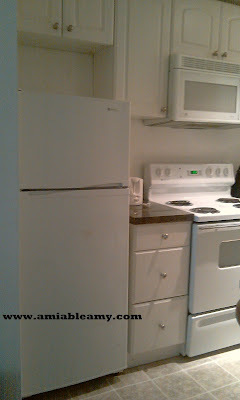 This place is small but, since she does not have big appliances so; she was contented with the space. I do not know what she does either spreadbetting or not, if she can pay good, that's all that matters. This is an efficiency house with a good size kitchen and a nice bathroom with bath tub. It has a screened porch and the parking space is very convenient, right outside the property. 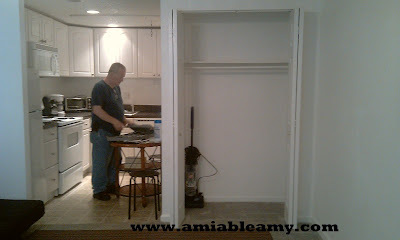 Hubby and I loves this property because it is easy to maintain. There is an attic that the renter can use for extra storage. Most of the people who owns this type of property used it for vacation house especially when they visit Disney World. Anyway, if you find an efficiency property with a good price, buy it. Here in Orlando, you can rent a place like this for $450-$550. Make sure that the HOA fee is low, and the property is in a good location.